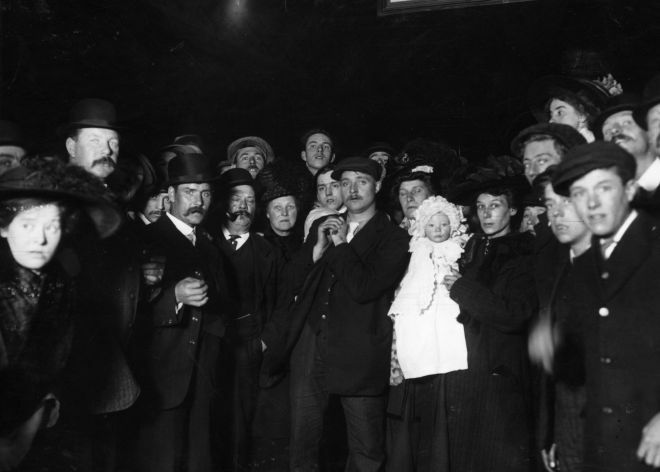 The ill-fated trip aboard the Titanic, which sank in the North Atlantic Ocean 100 years ago today, included a well-to-do Mexican man who had high-level political connections, a rich businessman from Cuba and at least eight passengers from Spain. Some were willing to shell out big bucks to be part of the historic journey, others were onboard because they were servants for the very wealthy. Some survived and even found love amid the wreckage. Others were not so lucky. 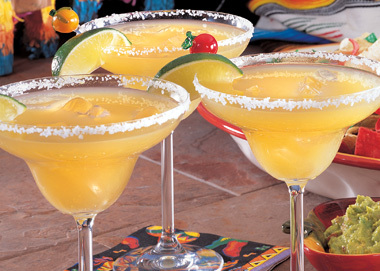 What strings their lives together is that each of them were passengers of the most famous cruise line in history. The only Mexican on the Titanic voyage was 39-year-old lawyer, Don. 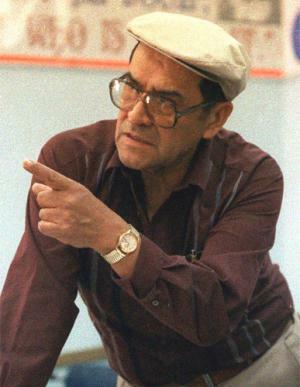 Manuel Ramirez Uruchurtu. Although Uruchurtu was lucky enough to be in first class on the ship, he did not make it out alive. 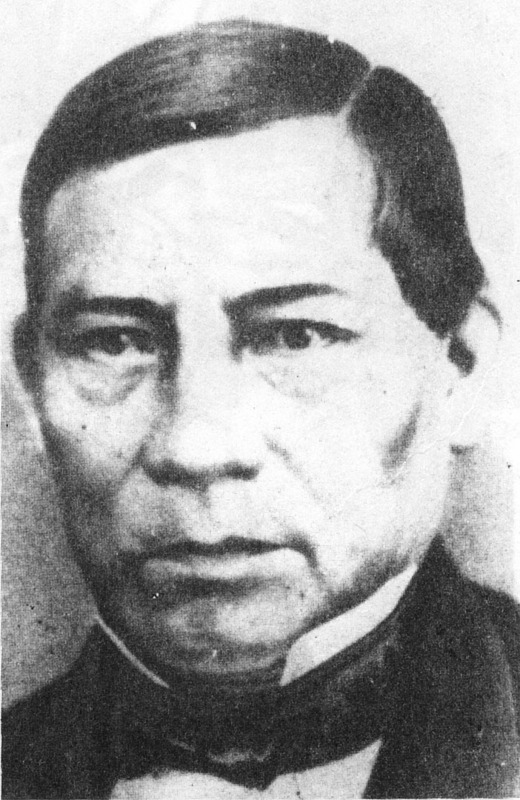 Uruchurtu was part of a well-to-do Mexican family, which allowed him the luxury of studying law in México City where he met and married fellow student Gertrudis Caraza y Landero, a Mexican lady of high social standing. 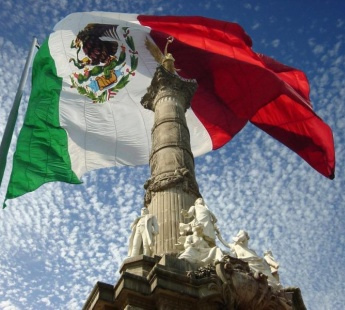 Settling down in México City to establish his law practice, the couple had 7 children. 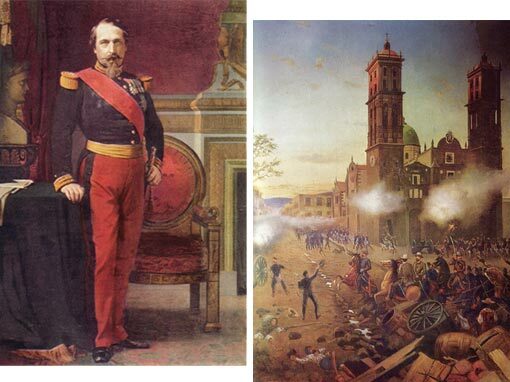 During the time of the Mexican revolution in 1910, Uruchurtu had already established himself in the national political scene of the dictatorship of President Porfirio Díaz which, along with his wealth, made him an automatic target for the revolutionaries. 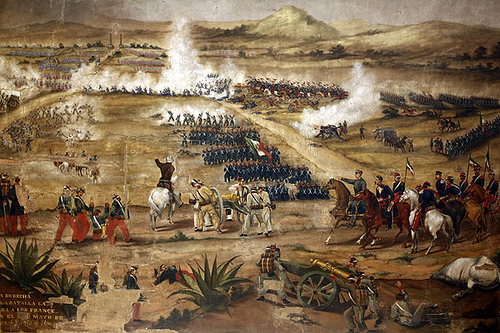 When the former dictator and other former government officials were exiled to France a year following the revolution, Uruchurtu decided to visit his friend General Ramón Corral, who was vice president of Mexico before his exile. After visiting with his political friends, Uruchurtu decided to return home to his family. 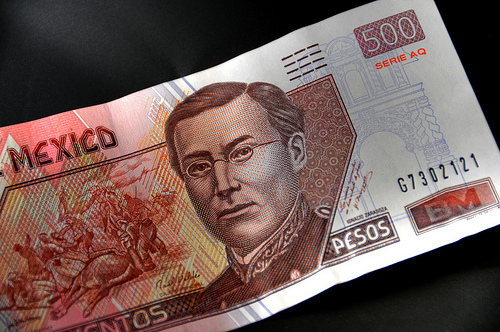 Guillermo Obregón, the son-in-law of Corral, persuaded Uruchurtu to take his ticket on the Titanic’s maiden voyage to return to México. 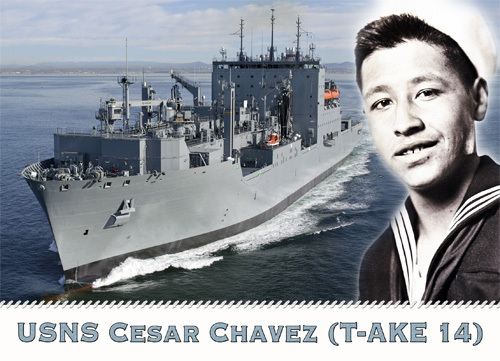 Boarding the ship at Cherbourg in the Normandy region of France on April 10th, Uruchurtu communicated with his family for the last time, sending his brother a telegraph that read “embarcome” (going on board). In the fatal night that followed, Uruchurtu , a first class passenger, gave up his seat in a lifeboat to an English lady from the second class who was pleading to be let into the boat because her family was waiting for her.In what he knew would be his last moments, Uruchurtu gave up his seat but not before asking the woman to visit his wife in Veracruz, Mexico. 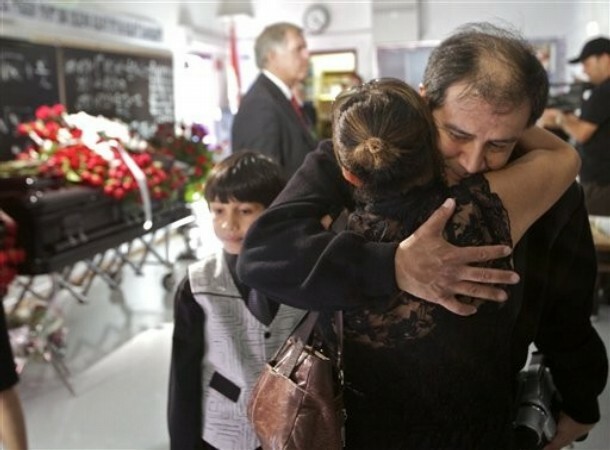 Two passengers from Uruguay were relatives Francisco M. Carrau and José Pedro Carrau, whose relationship, as to if they were uncle and nephew or cousins, is unknown. Francisco was 28 at the time of his death and an active member of the board of directors of one of Carrau & Co., a food distribution company that is one of Uruguay’s largest businesses. Francisco, along with his 17-year-old relative and traveling companion Jose, boarded the Titanic in Southampton England on April 10, 1912. Both men died in the crash although their bodies were never recovered. Other than family legends, little is known about the men and the happenings on their ill-fated voyage. 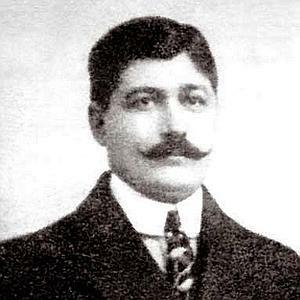 Ramon Artagaveytia came from a family whose life was the sea. 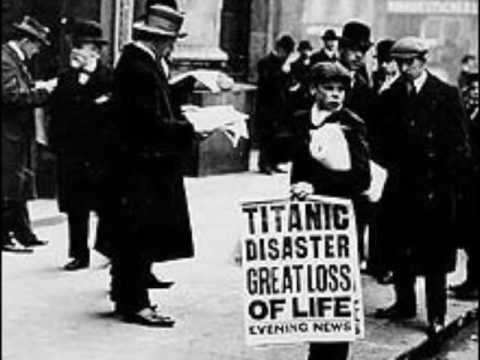 Born in July 1840 in Montevideo, Uruguay, the Titanic was not Artagaveytia’s first experience aboard a sinking ship. In 1871, Artagaveytia survived the fire and sinking of the ship America near the shore of Punta Espinillo, Uruguay. Of the 164 passengers, only 65 survived. The experience left Artagaveytia emotionally scarred. However, that did not stop him from traveling. After settling down in Argentina, Artagaveytia traveled to Europe to visit his nephew who was the head of the Uruguayan Consulate in Berlin. 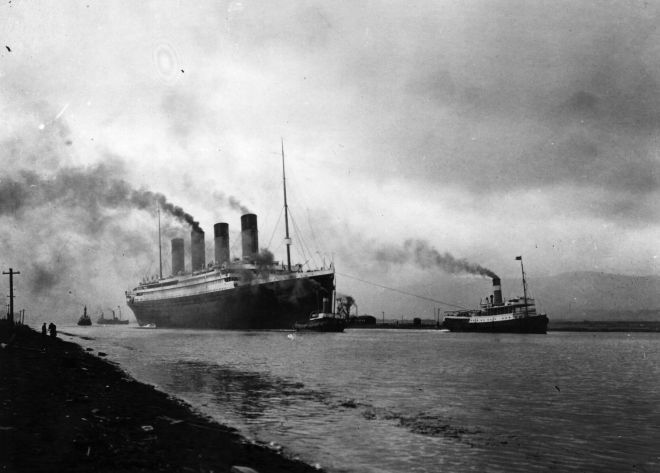 But before returning home, Artagaveytia decide to visit the U.S.
Two months before setting sail on the Titanic, Artagaveytia wrote in a letter to his cousin, “At last I will be able to travel and, above all, I will be able to sleep calmly. The sinking of the America was terrible!… Nightmares keep tormenting me. Even in the most quiet trips, I wake up in the middle of the night with terrible nightmares and always hearing the same fateful word: Fire! Fire! Fire!…I have even gotten to the point where I find myself standing in the deck with my lifebelt on…’” The second time, he was not as lucky. 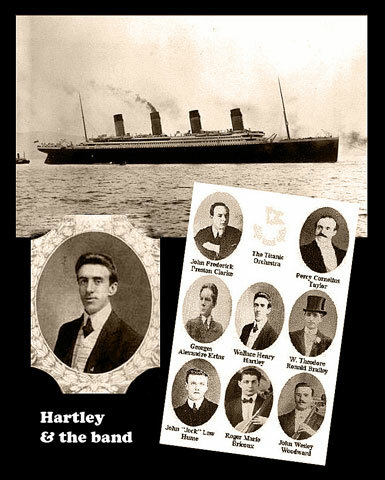 The night of the sinking Titanic, both Artagaveytia and his fellow Uruguayan passengers, Francisco and Jose Pedro Carrau, died. A week later, Artagaveytia’s body was recovered by the MacKay-Bennett. After being transferred to New York, his body was finally laid to rest in Cemeterio Central, in Montevideo on June 18, 1912. Sisters Asuncion Duran y More, 27, and Florentina Duran y More, 30, boarded the ship in Cherbourg in the Normandy region of France. 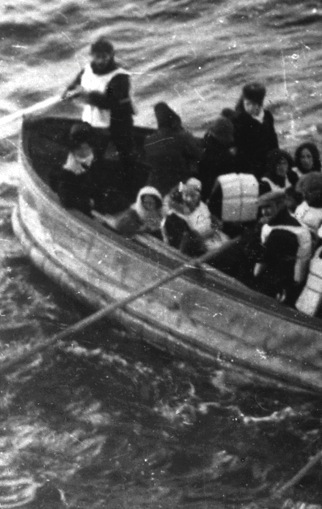 Both sisters were lucky enough to survive the sinking, rescued by the Carpathia in lifeboat 12. After arriving in New York City, the sisters immediately embarked on a voyage to Cuba. 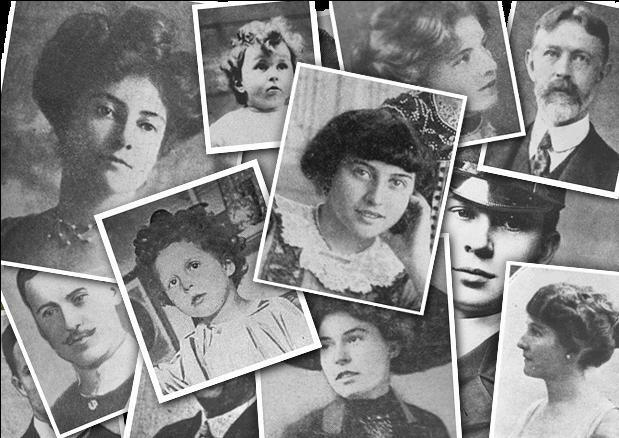 While Asuncion’s life after the Titanic is vague, the voyage for her sister proved to be life changing in more ways than one. Florentina found love through the unfortunate event, marrying fellow second class passenger, 26-year-old Chauffeur Julian Padron Manent. The couple lived together in Cuba until Florentina’s death in 1959 at the age of 70. Following Manent’s death in 1968, the couple were buried side by side in an elaborate mausoleum in Colon Cemetery in Havana. Speculated traveling companion to Julian Padro Manent and the Duran y More sisters, Emilio Pallas y Castello was a 29-year-old American citizen heading for Cuba. 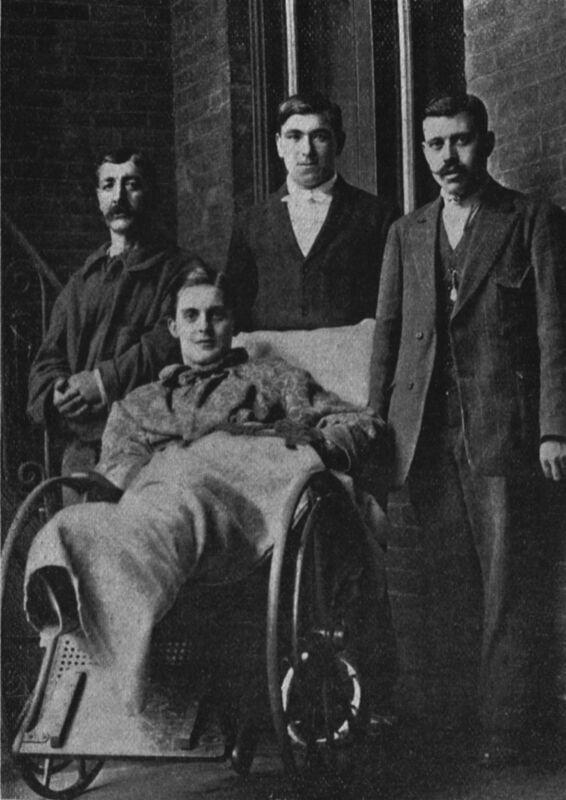 Like his friends, Castello was rescued and lived a long life until his death in 1940.
photo source: encyclopedia titanica John William Thompson, William McIntyre, Emilio Pallas y Castillo are shown in New York after the sinking. 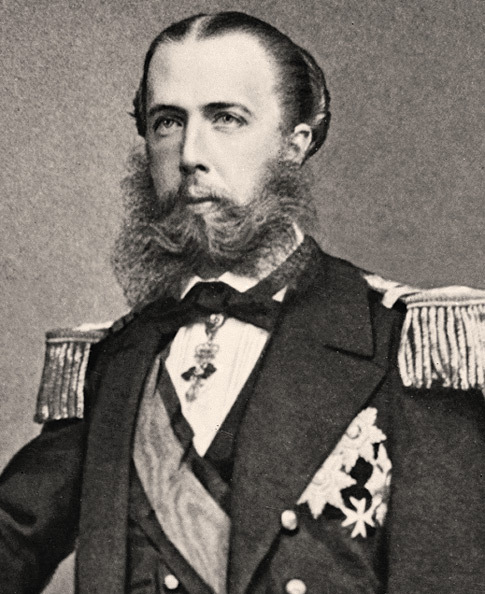 Thomas Whiteley was being treated at St. Vincent’s Hospital for a leg injury sustained during the sinking. Spanish domestic Encarnacion Reynaldo, 28, boarded the Titanic to visit her sister in New York City. And luckily for Reynaldo, she eventually reunited with her sister after being rescued by the Carpathia in lifeboat 9. 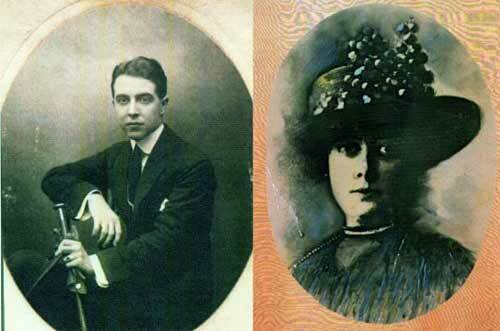 Of all 8 Spaniards aboard the titanic, only one, Victor Peñasco y Castellana, did not make it out alive. 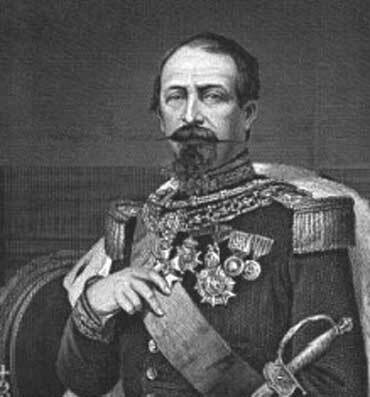 Left by himself on the ship, Castellana died in the sinking. Victor Peñasco y Castellana, along with his wife Maria Josefa Perez de Soto y Vallejo and her maid Doña Fermina Oliva y Ocana , boarded the Titanic the same day as the Duran y More sisters in Cherbourg. While all were first class passengers, only Maria and her maid were rescued as they were able to be go ashore in lifeboat 8. Brothers Ahmed and William Ali boarded the Titanic in Southampton England. 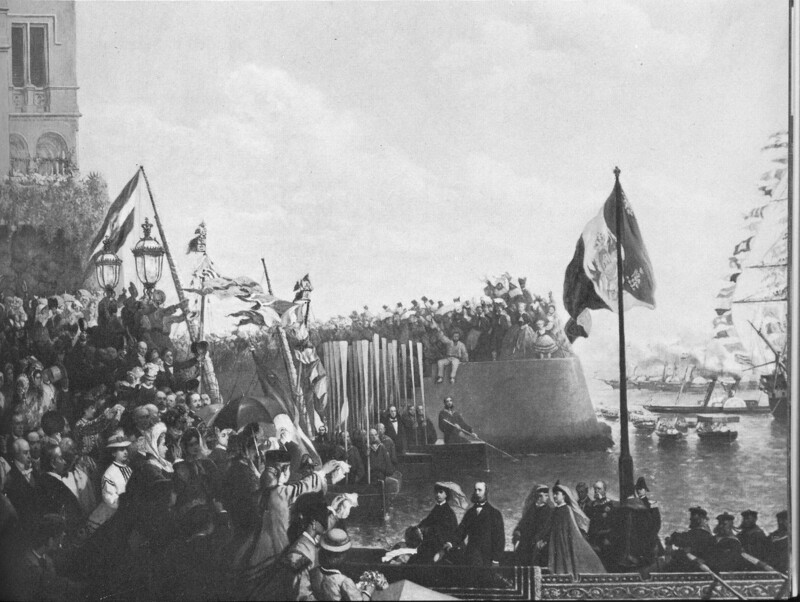 Laborers from Buenos Aires, the two purchased third-class tickets for the voyage. 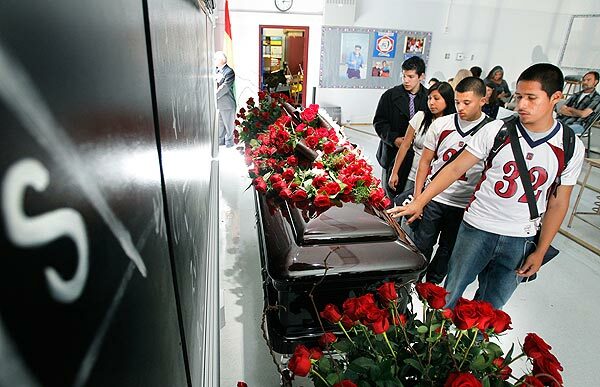 While both lost their lives, only William’s body was recovered. He was buried in the Mount Olivet Cemetry in Halifx, Nova Scotia on May 10, 1912.
photo source: A UMNS web-only photo collage by Kathleen Barry. All photos are public domain. 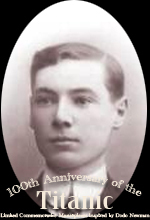 Another Argentine, Edgar Samuel Andrew, never intended on boarding the Titanic. Originally from Córdoba, Argentina, Andrew came to the U.S. in 1911 to visit his brother. After traveling to Bournemouth, England to study, Andrew was lured back to the states for his brother’s wedding and the promise of a job at the Harriet White Fisher company in New York. However, when the coal strike forced Andrew to change his ticket from the Oceanic to the Titanic, his future fate was sealed. 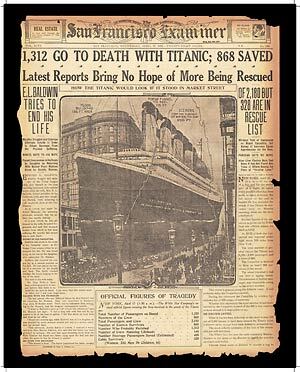 In a letter to his friend Josey Cowan in Argentina, on April 8, 1912 Andrew wrote, “I am boarding the greatest steamship in the world, but I don’t really feel proud of it at all, right now I wish the ‘Titanic’ were lying at the bottom of the ocean.” Along with a suitcase that was recovered from the wreckage in 2001, Andrew’s letter to Cowan has remained in the family. Somehow foreboding the ship’s fate, Andrew died in the sinking. 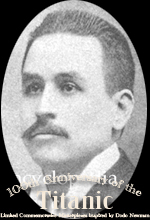 Servando Jose Florentino Ovies y Rodríguez, was the sole Cuban aboard the Titanic. The 36-year-old worked in the import business in Havana where he lived with his wife, Eva Lopez del Vallardo and son, Ramon Servando. 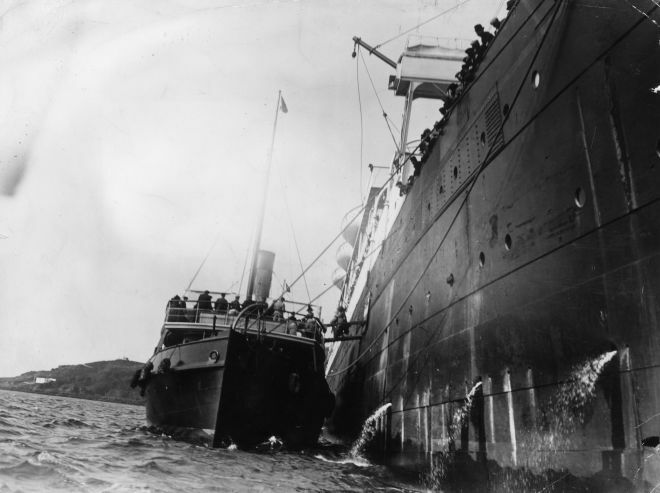 Although a first-class passenger, Rodríguez was not able to make it out of the sinking alive. 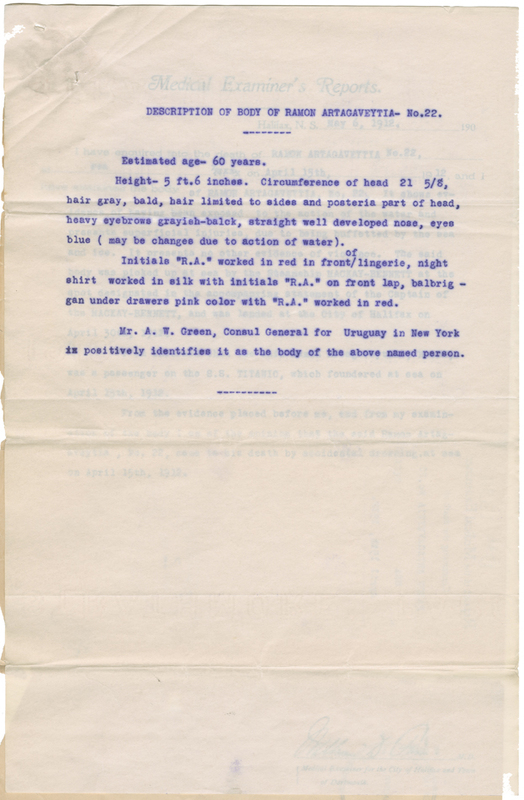 After his body was buried at Mount Olivet Cemetery in Nova Scotia on May 15, 1912, his wife filed a claim for $75,000 for the loss of his life and $2,800 for the loss of property. When Barack Obama campaigned to be the nation’s 44th president, he used the simple mantra, “Yes We Can” — a translation of civil rights leader Cesar Chavez‘s chant, “Si se puede.”Nearly four years after the presidential election, Obama’s paying homage to the man whose words helped him win office, decreeing Saturday, March 31st of 2012, the 85th anniversary of the civil rights icon’s birthday, Cesar Chavez Day. 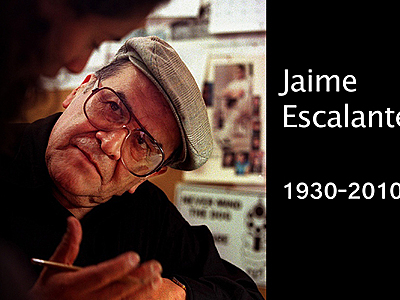 The civil rights leader, who fought for fair wages and humane treatment for California’s farm workers in California, championed principles of nonviolence through boycotts, fasts, and marches. 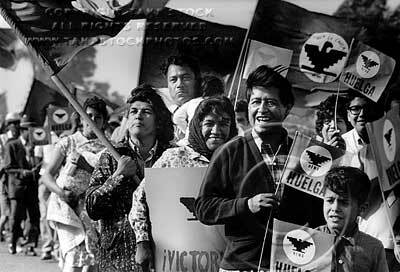 In conjunction with Dolores Huerta, Chavez founded the United Farm Workers of America, an organization devoted to defending the rights of farmhands and field workers across the country. 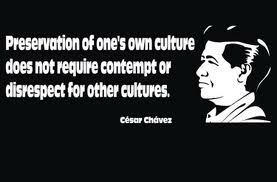 Earlier this week, the White House honored ten local leaders who “exemplify Cesar Chavez’s core values,” inviting the activists, farmworkers, and professors to speak at a panel called, “Champions of Change,” hosted by HuffPost LatinoVoices blogger, Viviana Hurtado. 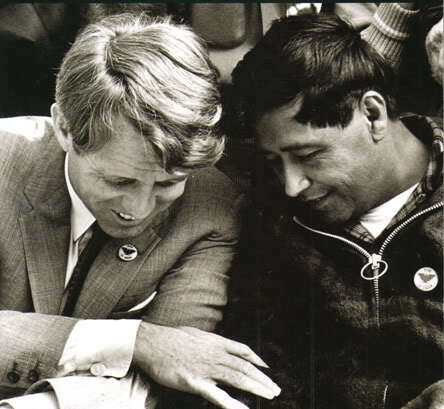 On March 10th, 1968, Cesar Chavez breaks his 25-day fast by accepting bread from Senator Robert Kennedy, Delano, California. 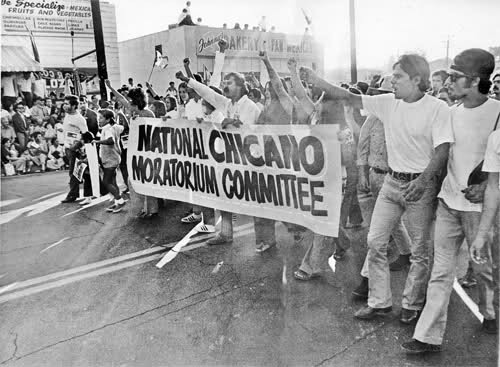 One of those “champions” was Rogelio Lona, a a farm worker, activist, and community organizer who worked in the fields of California for more than 47 years. 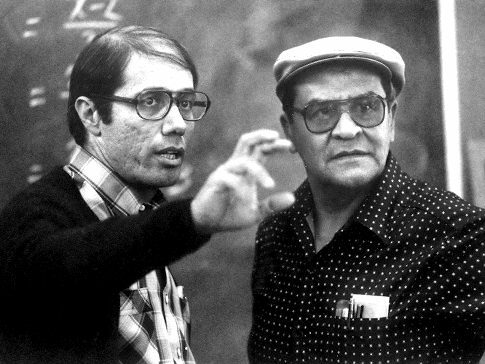 Unbearable working conditions lead Lona to join UFW in 1972. 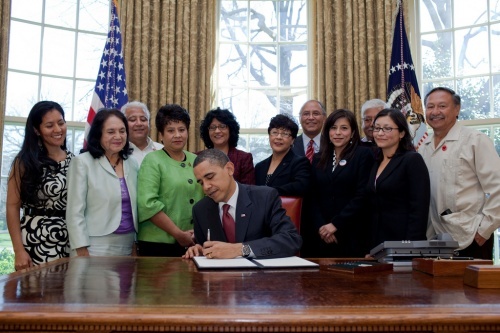 “We were treated as slaves, we did not have any representation in society, we were discriminated against and there were neither benefits nor labor protections,” Lona wrote in a blog on the White House website. Lona said that he accepted the award on behalf of all of those working in America’s fields, and was adamant that he will never be done fighting. “Rogelio, the struggle will never end, we must always be prepared,” Lona recalls Chavez telling him. 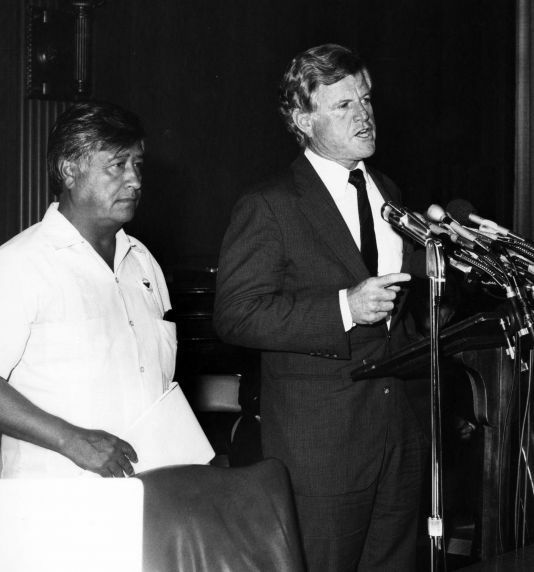 Senator Edward (Ted) Kennedy and Cesar Chavez address the audience at an unknown meeting, possibly on the floor of the United States Senate. Many of the panelists that spoke on Thursday focused on the importance of placing Cesar Chavez’s legacy in a modern context. 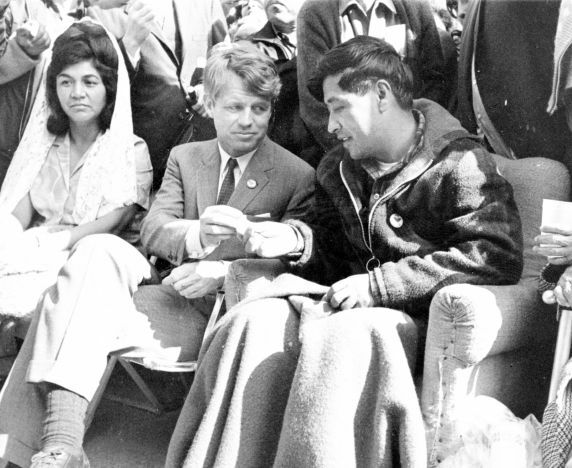 A few of the activists said Cesar Chavez’s words should be remembered in the fight for comprehensive immigration reform, the Dream Act, and the on-going struggle to end harsh state immigration laws like those in Arizona and Alabama. 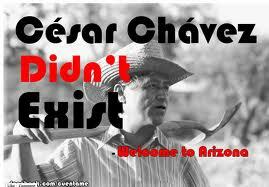 Activists in Tucson, Arizona say that Chavez’s fight against discrimination is especially alive in their city. 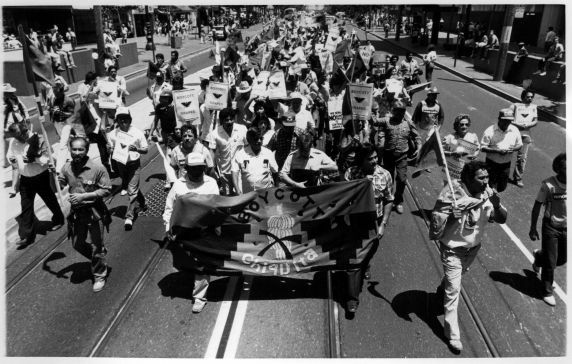 After the Tucson Unified School District (TUSD) banned the city’s Mexican-American studies program, organizers say that the annual Cesar Chavez march would no longer be held at a local high school because of further censorship from the school district. 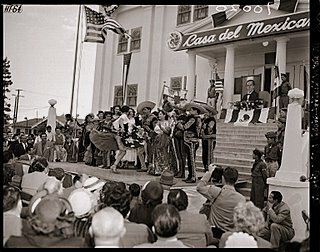 According to Laura Dent, an organizer of the Arizona Cesar Chavez Holiday Coalition, the TUSD stipulated that there could be no mention to the elimination of Tucson’s Mexican-American studies program in order for it to be held at Pueblo High Magnet School, where it has been held for more than a decade. “So the Chavez Coalition decided that with that kind of level of censorship, we would just move the staging area of the event,” Dent told NPR. 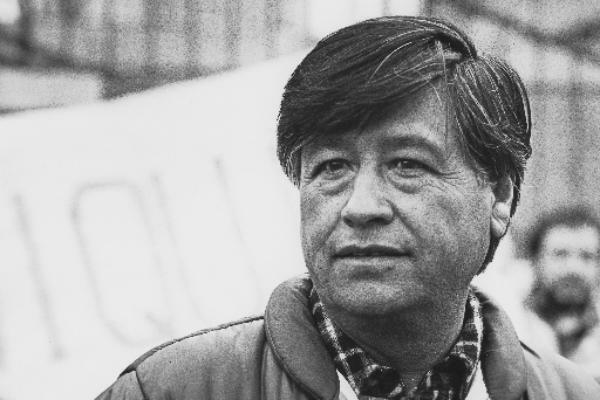 Viviana Hurtado, the moderator of the White House’s commemorative panel, told The Huffington Post that she was able to chat briefly with Cesar Chavez’s son about what advice his father would give us in a modern context. 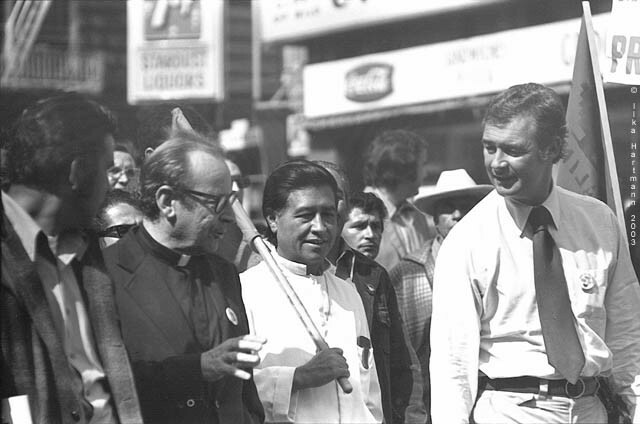 with McGovern for President supporters ("Grassroot McGoverners" in the language of the time) marching from the Civic Center to Union Square in San Francisco against Proposition 22 which forbade secondary boycotts. 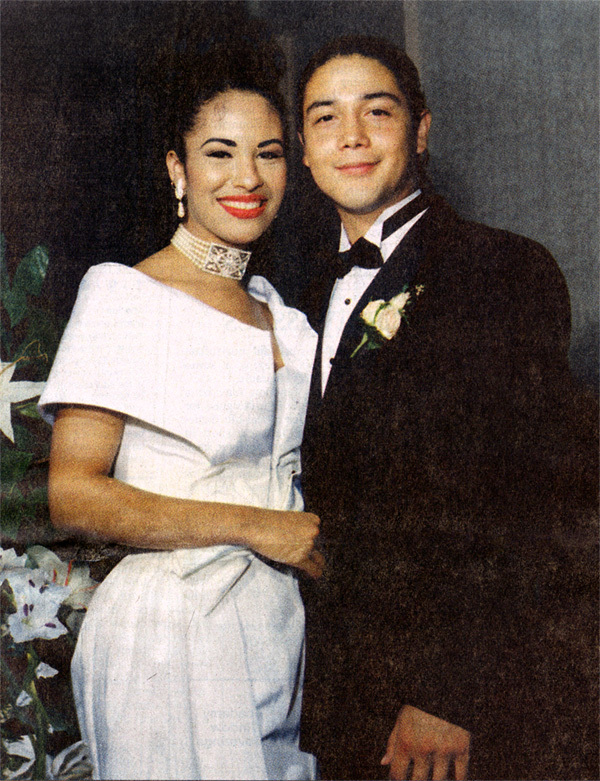 The new book “To Selena, With Love” reveals intimate details about the late Tejano star’s life, but the book’s author – her widower, Chris Perez – doesn’t consider it a “tell-all” kind of book. “I thought it should be honest, with dignity. I knew there would be things that would make me feel uncomfortable, but I think I wrote the book with respect,” Perez, 42, said in a recent interview. 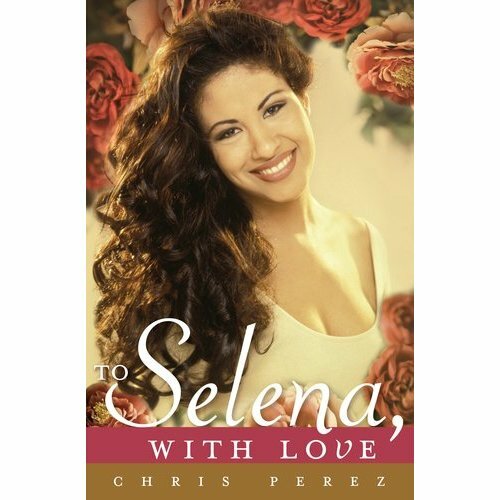 Perez says the book, released Tuesday, allows him to share his memories of Selena Quintanilla, who was shot and killed on March 31, 1995, two weeks shy of her 24th birthday. The Mexican-American singer was a sensation in the Tejano world with hits such as “Como la flor,” “Bidi Bidi Bom Bom” and “El chico del apartamento 512.” She was on the verge of crossing over when she was killed by Yolanda Saldivar, the president of her fan club. “When Selena died, I suppressed the memories, I boxed them away in order to cope. When I decided to write the book, I opened the box and put it all out. It was a beautiful process. It was a good thing to revisit and I can’t say I fell in love again because I never stopped loving her,” he said. Perez met Selena when he became the lead guitarist for Selena y Los Dinos. 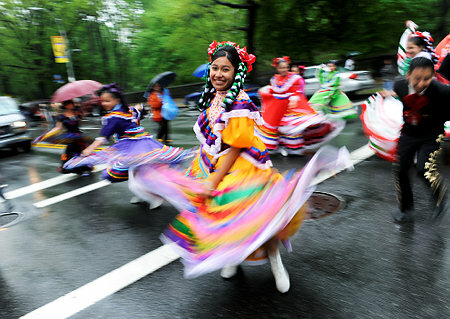 It was a band formed by Selena’s father, Abraham Quintanilla Jr., and also featured her siblings Suzette and A.B. 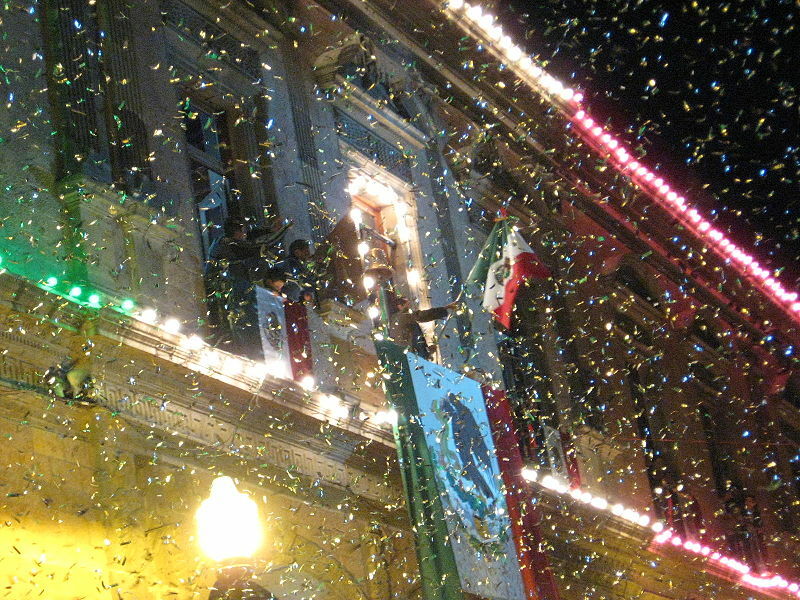 Quintanilla. Perez confesses that he feels remorse for not protecting his wife. He wonders if things would have been different had he told someone that Selena told him days before her death that Saldivar had shown her a gun. Perez also addresses rumors, including one that Selena was pregnant at the time of her death (she wasn’t). The first part of the book talks about their secret love. 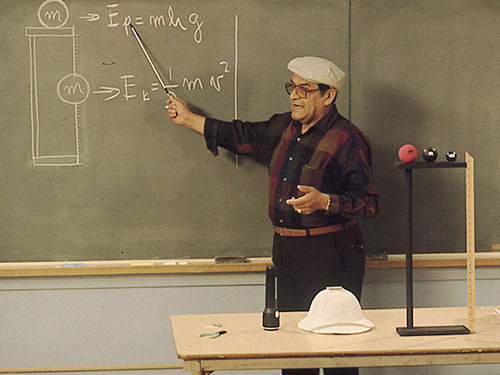 Their romance started behind her father’s back, as depicted in the 1997 movie starring Jennifer Lopez, “Selena.” Selena’s father was opposed to their relationship and accused Perez of being with his daughter only for her money. 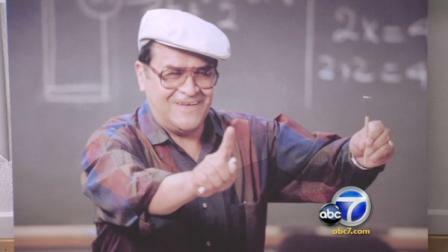 Selena’s father only accepted Perez after the couple eloped in 1992. 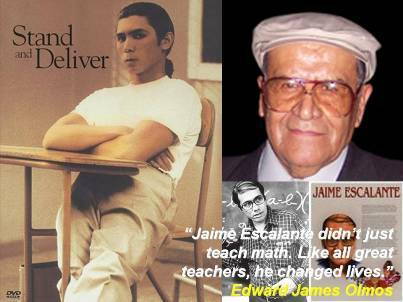 Perez describes his father-in-law as an admirable person whom he still loves and respects. “We had our differences but I love him and respect him like my own father. As a matter of fact, I just went to his studio the other day and I took my kids to see him. We’re still a family,” he said. 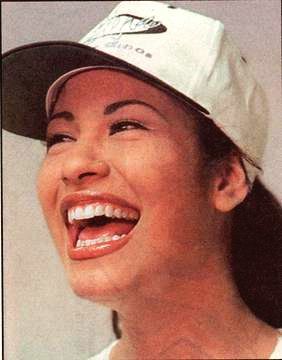 Perez says that music was really a “business” for Selena; her real passion was fashion. “I have pads and pads of sketches,” he said. “Most of the clothes she wore were her own designs.” After Selena’s death, the guitarist, who lives in San Antonio, struggled to cope with his loss but eventually moved on. 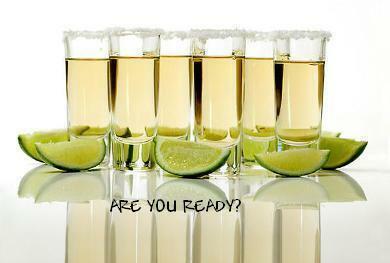 He formed The Chris Perez Band, which won a Grammy in 1999. He also married Venessa Villanueva in 2001 and the couple had two kids, but they divorced a few years later. 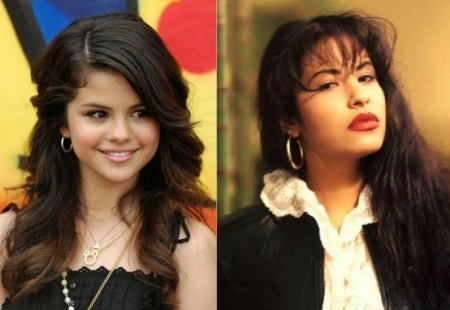 Selena Gomez named after the late Queen of Tejano music, Selena Quintanilla, who has been gone for 17 years. The Disney princess tackled the Mexican pop legend Selena’s “Bidi Bidi Bom Bom”—but can her cover hold a candle to the original? “I’m keeping her name alive,” she said proudly. 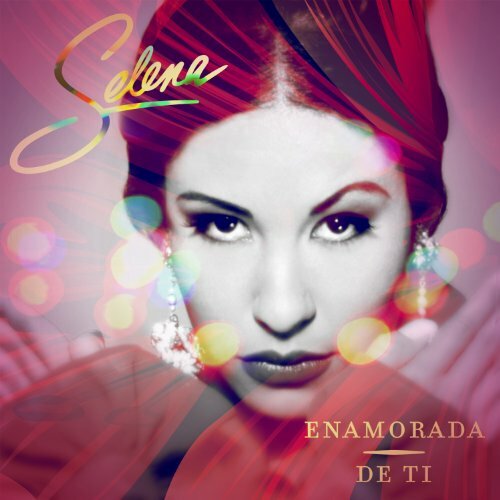 The new Selena featuring Selena duet, “Bidi Bidi Bom Bom,” from Enamorada de Ti, the upcoming album honoring Quintanilla and boasting other collabos with Samo from Mexican rock band Camila (“Amor Prohibido”), Cristian Castro (“Como La Flor”), Juan Magán (“Enamorada De Ti”), and Don Omar (“Fotos y Recuerdos”). Selena Gomez tells Abraham Quintanilla, “I’m extremely honored that you thought of me for this. 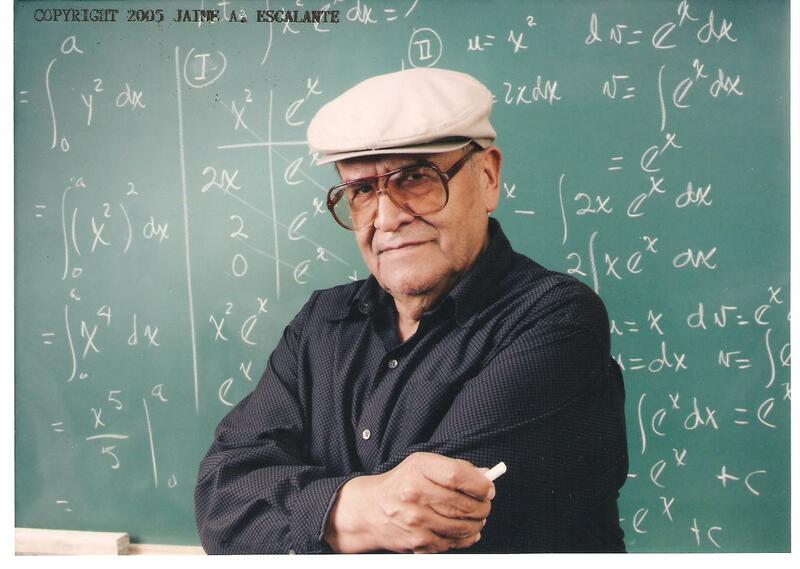 The 73 year old patriarch responded, “I know it’s going to be un éxito.” Enamorada de Ti drops April 3.